Back with new album and concerts! Heavy, guitar driven sound combined with thrilling dance electronics. This explosive mix has been the hallmark of Lódz formation Controlled Collapse since couple of years now. 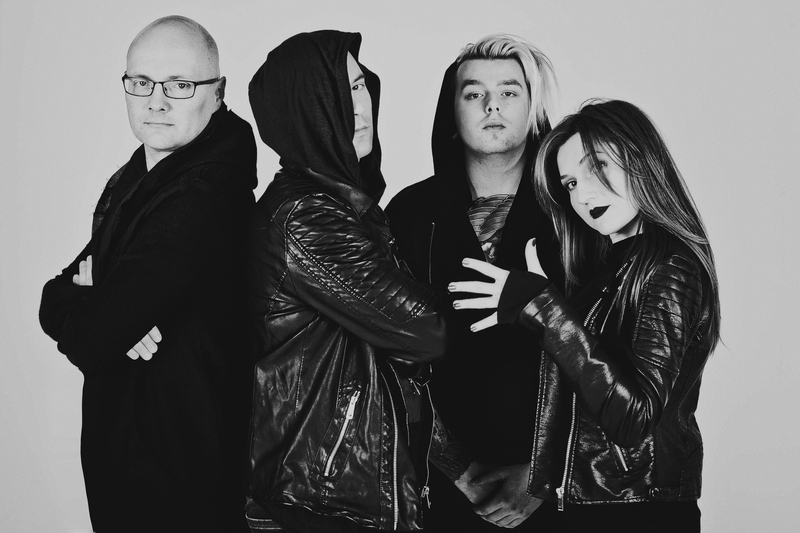 After a series of concerts as support for Combichrist and Aesthetic Perfection, the group is preparing the next meeting with their fans: the new album. Post-Traumatic Stress Disorder" was released April 14 on alchera visions / machineries. The album will be available in digital and traditional distribution around the world. Songs from the new album reflect the energy that accompanies the group live performances. 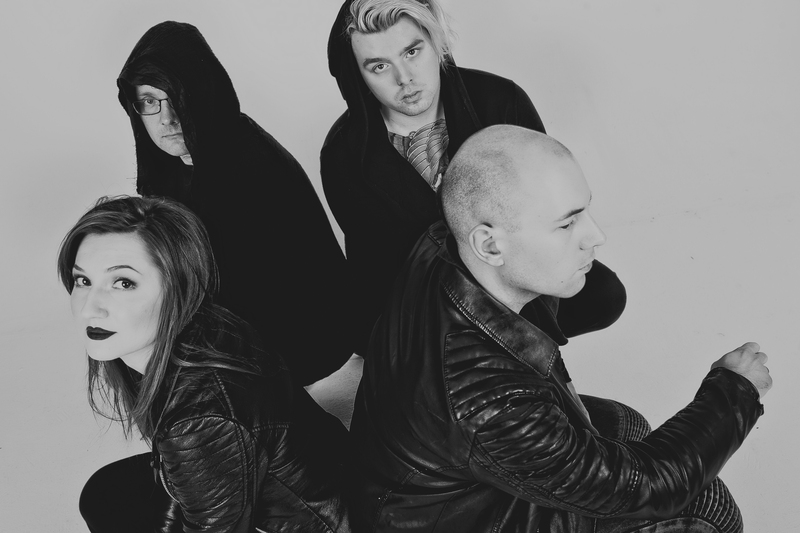 In addition to well-known from previous albums distorted vocals and melodic keys, fans can expect, heavy metal guitar parts and fine-tuned percussion. 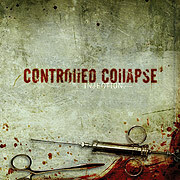 First time in the history of the band, the new album is the result of cooperation of all four members. This approach gave a variety of influences, not only the dark independent ones, which resulted in a very versatile sound. Album release will be accompanied by a series of concerts. After last year's performances in Germany, the Netherlands and the UK, the group will return to Poland in April for the fans in Lódz, Wroclaw, Warsaw and Poznan. The band will also play at this year's Castle Party in Bolków. 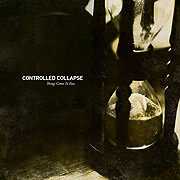 Controlled Collapse exists since 2003, initially as a solo project of Wojciech 'kr-lik Król. The project was quickly spotted by a German label Dependent, and his songs have been remixed by the stars of the genre such as X-Fusion or Dismantled. The live team has changed several times, but the author of all the compositions and frontman remained the same. 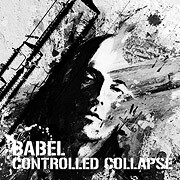 Current discography of the group consists of: "Injection" (2007), "Things come to Pass" (2010) and "Babel" (2013). 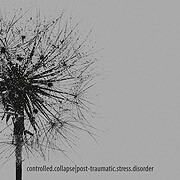 Along with the new album "Post Traumatic Stress Disorder the band has prepared for the fans a limited edition of 100 boxes with a bonus CD with b-sides and remixes - exclusively on www.controlled-collapse.com.